If you’ve just tuned in, there was no exam. 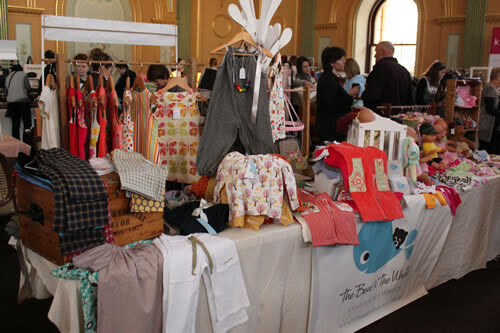 Just late night preparations for The Square – Bendigo’s Handmade Market yesterday. And it was worth it. We do love that market; the venue, the organisers, the other stallholders, the crowd, the sales, the marketing. It was another great day. This is Elsie being a very good sport and modelling her charcoal cotton shoulder tie overalls on an extremely cold day (with a chocolate biscuit up for grabs she didn't argue, just didn't move her arms from in front of her poor cold little body). Bad mother. But I’m yet to find a cotton that’s as amazing as the fabric I’ve used in these, so at the moment they’re a limited edition and only available (already made) in sizes 2, 3 and 4. 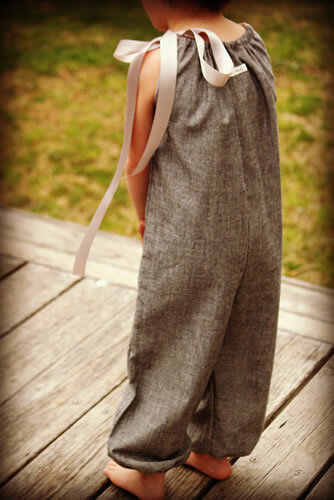 …..those overalls are just awesome! It is a fun day to hang out. But you couldn’t get a more fun reason to miss the market. I hope you had lots of it at the wedding and I have no doubt that your memory cards are full (of 1034 shots) of brilliance. ha ha! yes it was fun. Not quite that many shots were great (my brother seems to blink a lot!!) But there were some great ones. Was fun to help them remember their wonderful day.